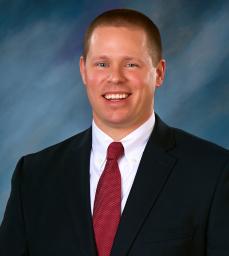 Fairfield County Prosecuting Attorney located in Lancaster, Ohio. 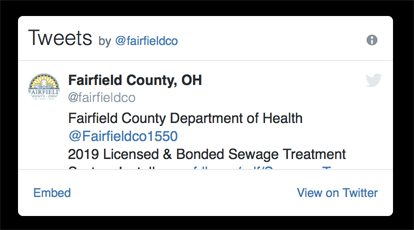 Fairfield County Prosecuting Attorney, Lancaster, Ohio. 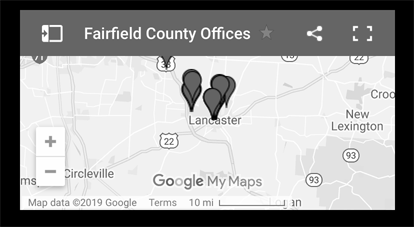 Our mission is to serve the citizens of Fairfield County by pursuing justice, protecting the public against criminal activity, and providing timely and competent legal services to clients. 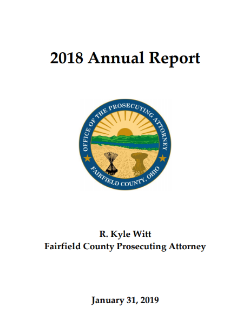 © 2019 Fairfield County Prosecuting Attorney, Lancaster, Ohio 43130 - All rights reserved.